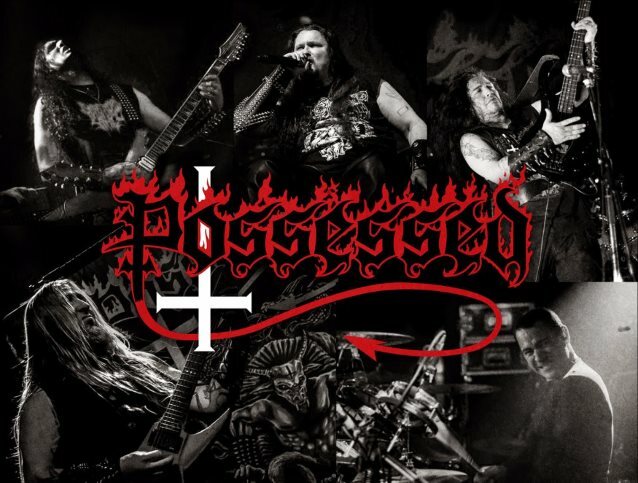 Professionally filmed video footage of POSSESSED‘s performance at this year’s Bloodstock Open Air festival, which was held August 11-13 at Catton Hall, Walton-On-Trent, West Midlands, United Kingdom, can be seen below. POSSESSED recently inked a worldwide deal with Nuclear Blast. Fans can expect POSSESSED‘s first full-length release in over three decades sometime in 2018. Becerra remains the only member from POSSESSED‘s classic lineup, which dissolved entirely in 1987 after the “Eyes Of Horror” EP.